GIVEAWAY | 2018 Taste of Lake Forest Is Back September 29! - EAT WITH HOP! 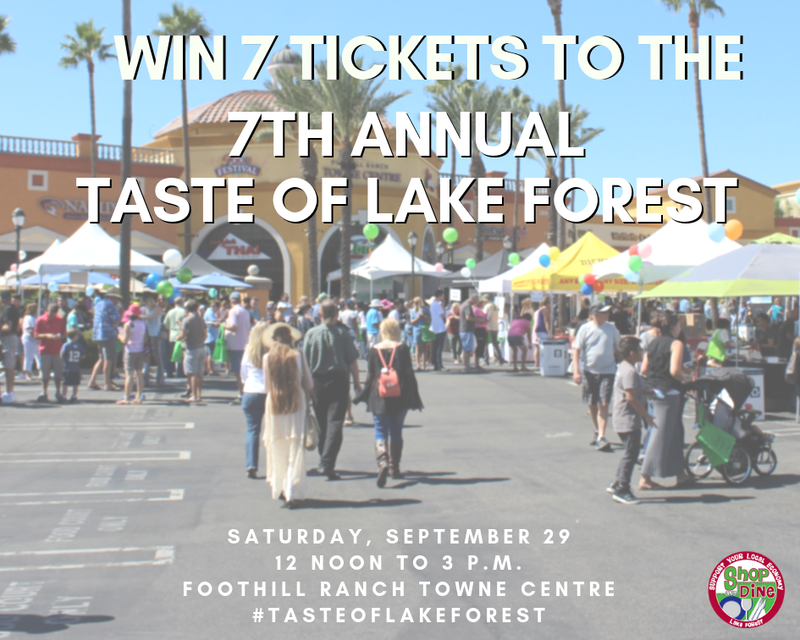 Home / CA / EVENTS / GIVEAWAY / LAKE FOREST / ORANGE COUNTY / GIVEAWAY | 2018 Taste of Lake Forest Is Back September 29! 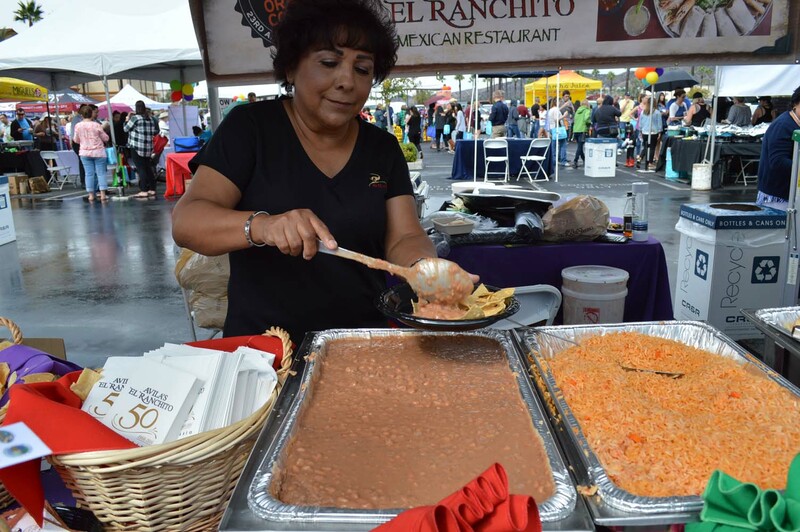 There are so many "Taste of (Insert City Here)" events but if there's one event you should go to in South Orange County, it's definitely Lake Forest! I've been to it twice already and it's sooo worth it because each tasting ticket only costs a buck! THAT'S RIGHT. JUST A BUCK! That's what the event says here! And the portions are so huge! I can really get full after a just a few tastings but anyway. I recommend getting 10 tasting tickets. That's what Kevin and I usually had each year and it was fab. Not only was there food, but there were free activities such as face painting and photobooths! This 2018, The City of Lake Forest will be hosting the 7th annual Taste of Lake Forest on September 29 from 12pm - 3pm! It'll be super fun featuring over 20 restaurants from Lake Forest! This year will have a Kawasaki motorcycle demonstration, Beer and Wine Garden and raffle prize giveaways! Are you excited yet?! Check out the event details below! 7th Annual Taste of Lake Forest. This event highlights the local and surrounding restaurants in Lake Forest. You can vote on what is your favorite so that restaurant can win bragging rights! Last year more than 3,000 community members showed up! 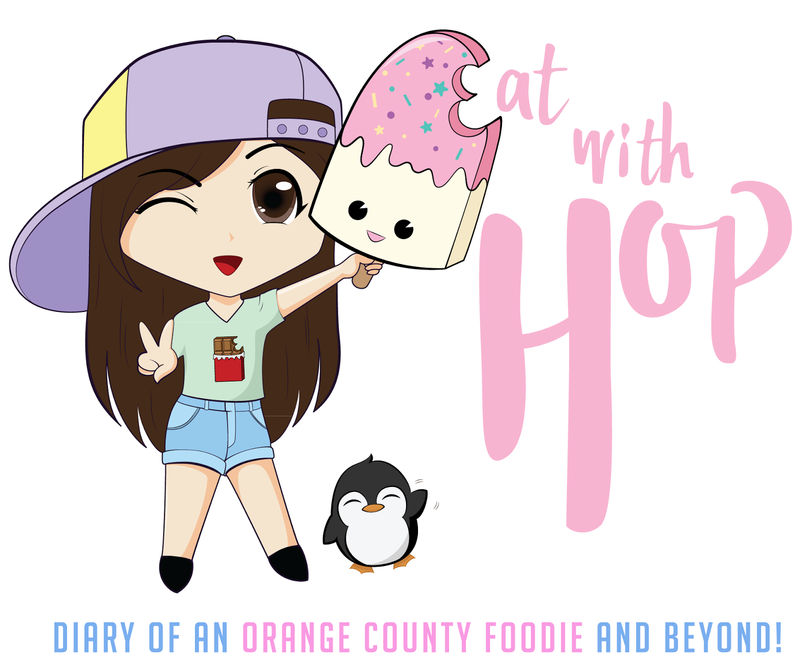 Check out my 2016 Recap of the event here! And also.... I am hosting a giveaway on my Instagram! You must have an Instagram account to join in on the fun! All you have to do is like the Instagram post and tag your Taste Buds! Giveaway ends Tuesday September 25 at around 11:59 pm. One winner will be chosen to win 7 tasting tickets!